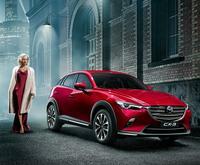 Mazda Australia have just announced that as of today all new Mazda will come with a 5 year unlimited kilometre warranty. 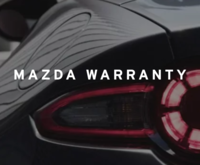 “The new warranty will give customers another reason to choose Mazda, bolstering confidence in our already solid reputation for quality, hard-wearing cars” said Mazda Australia Managing Director Vinesh Bhindi. 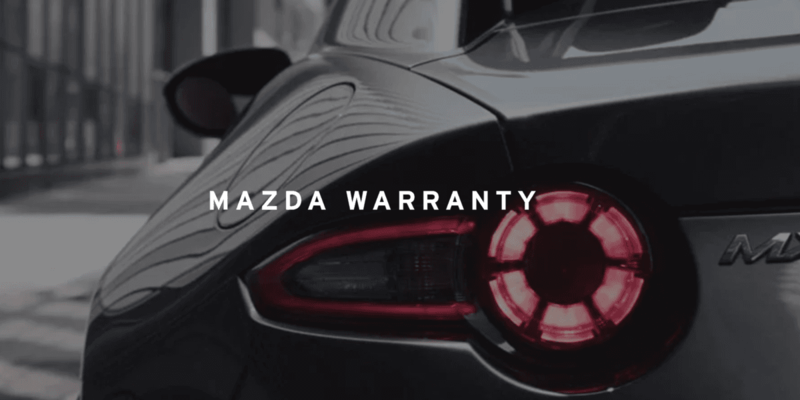 The 5 year warranty includes all passenger vehicles and SUV’s, including the brand new model CX-8, as well as the entire Mazda BT-50 ute range. The warranty is also transferable if you happen to sell your car within the 5 year period. 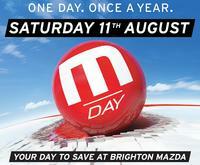 Visit Brighton Mazda today to take advantage and shop with even more confidence.